In yesterday’s Forex Blog Update we discussed the negative impact increased government and central bank market involvement is having on a number of Commodity and Forex Traders. 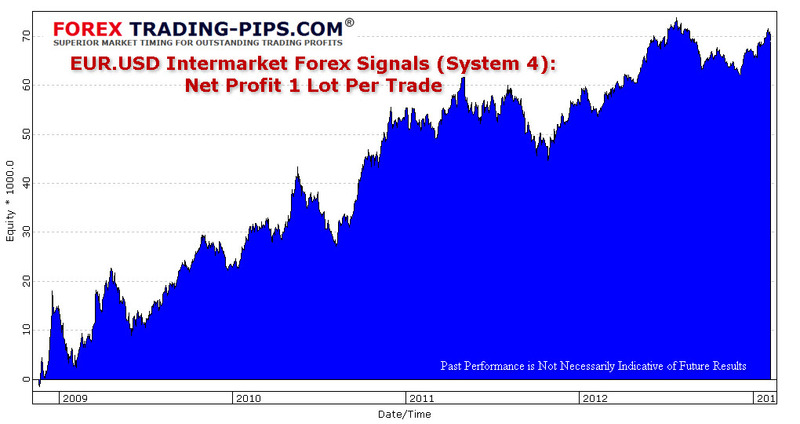 Too many Forex Traders focus on just one market in their search for the winning system. The problem with this approach is that markets almost never move in Isolation… For example, a move in Oil typically has an impact on the Canadian Dollar… a boom or bust in China will impact the Australian Dollar, and so on… across many vital co-dependent relationships and time frames in the financial and commodity markets. There are solid fundamental reasons these correlations exist. Occasionally however market relationships get out of line and professional traders are presented with incredible windows of profit opportunity… Opportunities that are overlooked and missed by 95%+ of other Traders. If you would like to learn more about how to implement Intermarket Analysis in your Forex Trading, get started now on a Risk Free Trial of our Forex Signals Program. We will teach you the same tools and strategies our clients use to get incredible results from their Forex trading. You will learn how to implement advanced money management across Multiple Systems, Markets and Time frames for truly Superior Risk Adjusted Returns. Your trial is backed by a 100% satisfaction guarantee, you have nothing to lose and everything to gain… Enroll now in your Risk Free Trial and start implementing the Best Forex Strategy and Systems you need to take your Forex Trading to the Next Level.